Twitter recently announced the Vine shutdown. Good news is Kumbu makes it really easy for you to save your favorite Vine videos using the Kumbu Save Button for Chrome. 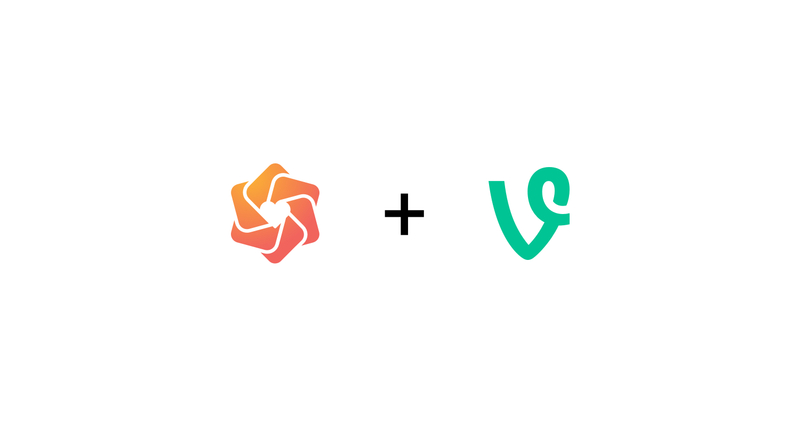 Sign-in to your Twitter or Vine account and click on the Kumbu logo to save your favorite Vines.